We all love a country house retreat right? 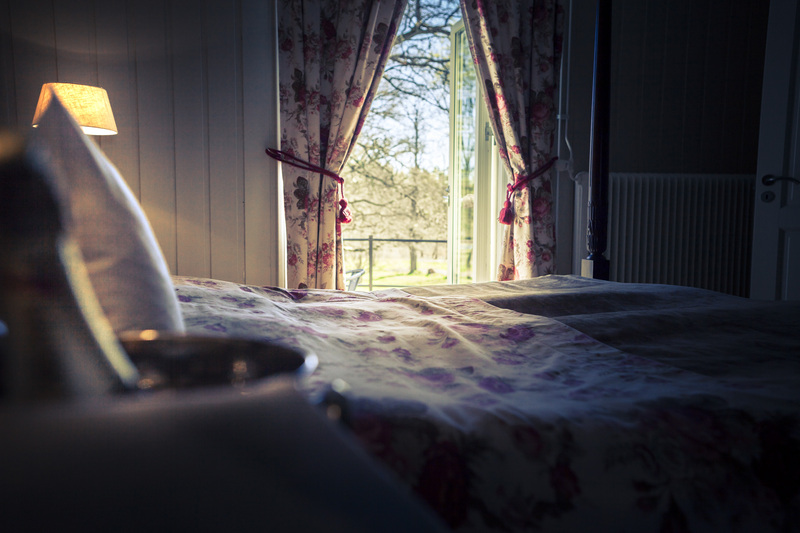 Dappled all over the UK and Ireland, these rural idylls – often set amidst rolling hills and farmland – are a chance to escape the bustle of a city, an opportunity to relax and also an excuse to envelop yourself in luxury, but it’s not just an island thing. 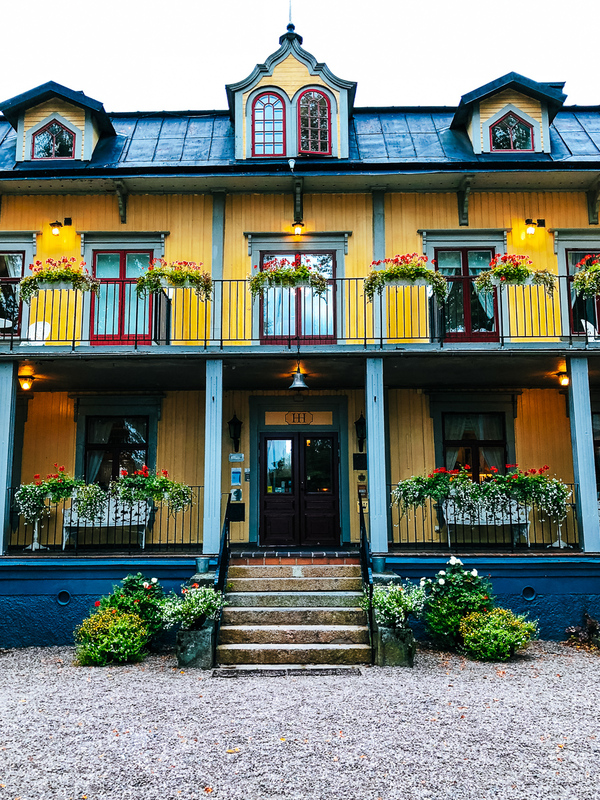 The French have their chateaux, Italians have palatial palazzi and Sweden has herrgårdar – the word herrgård literally translating to English as ‘mansion’ or ‘manor’ – and Värmland in Sweden’s mid-west is prettily appointed with some of the best and most historic of them all. Värmland sits in the centre of Sweden, straddling the shore of Lake Vänern (the largest in the EU) at its southern side and meeting the Norway border on its western side. Its capital, the city of Karlstad (click through for our guide! ), is pretty much equidistant between the cities of Stockholm, Oslo and Gothenburg, making Värmland incredibly easy to travel to and explore – yet it offers the feeling of being off the beaten track and discovering a somewhat off-the-beaten-track destination. 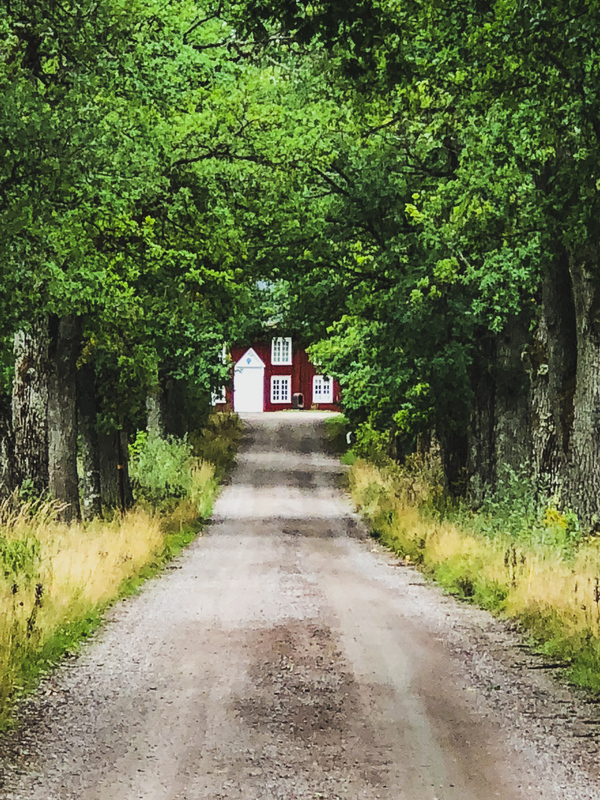 A farmland retreat dating back to the 17th century and its manor house noted in acclaimed author’s Selma Lagerlöf’s works, Ulvsby Herrgård sits just 4km from the town of Sunne. With just 21 rooms – a mix of small, beautifully-designed huts and a larger outbuilding (which was actually the site of an old prison, which burnt down, so a new building has been put in its place which looks like the most wonderfully modern Ikea show home now) – this relatively compact country house offers an impressive 48 beds. Better yet, this place is pet-friendly and pets are welcome to stay for a small supplement – there are even a couple of house dogs, too! 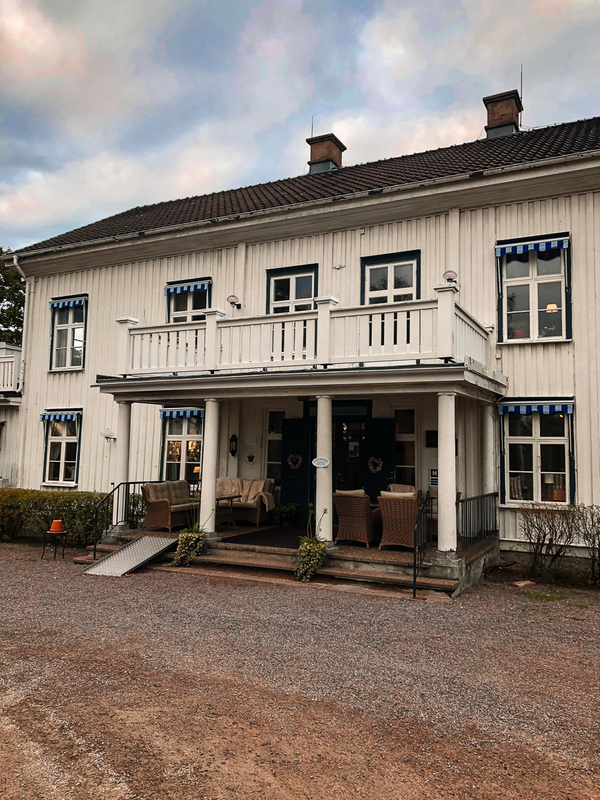 Unlike a lot of places in rural Sweden which close in the harsher, colder months, this mansion guesthouse is open year-round. Upstairs in the main manor house sits the most beautifully-styled lounge and cafe area, with adjoining veranda and a vista over the beautiful Lake Fryken. Downstairs is the stunningly elegant dining room, where five-course dinner is served nightly and truly is one of the most wonderful expressions of modern Swedish cuisine we came across. We adored every dish and the attention to detail in the service and the dishes was fabulous. Breakfast is a fabulous buffet spread of mainly vegetables, breads, cheeses and cold meats but also a small hot selection, cereals and sweet treats. Coffee and a varied selection of teas is also available, whilst everything comes served in the same dining room as dinner the night before. Worth noting, pretty much all of these herrgårdar serve a similar Swedish-style breakfast, which is almost identical everywhere you visit in Sweden (and we’ve spent weeks and weeks in different areas of Sweden over the past few years, in various cities, towns and hotels and guesthouses – rarely breakfast is different, and the great thing is it’s always healthy, hearty, high quality and wholesome in every place). 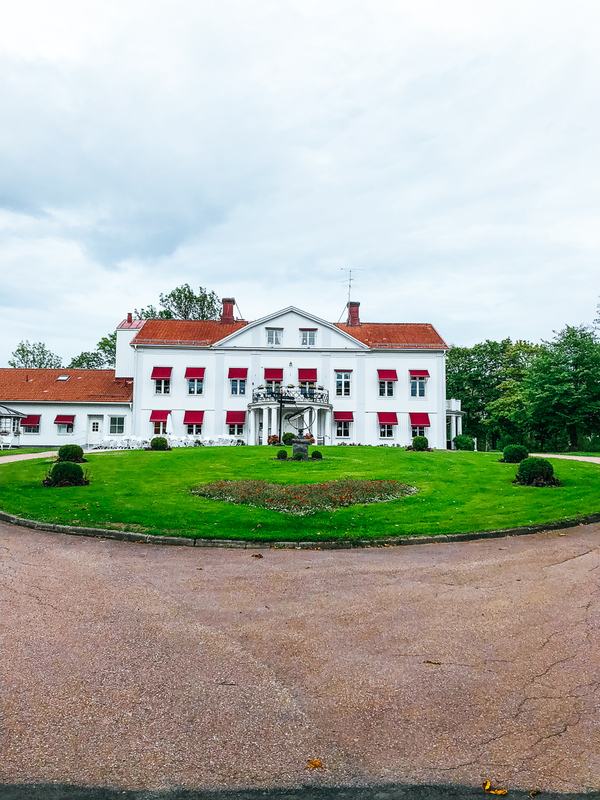 Just 30 minutes’ drive outside Karlstad, Dömle Herrgård is set lakeside by Smårissjön with a rolling golf course and within a little community. What’s special about this place is it boasts its very own chapel, so you’ll most likely come across a wedding party here. It’s popular for luxury, rural weddings as it’s got its own historic church for ceremonies (but you can also have an al fresco blessing at the lake, too) and lots of room for guests, so no need to travel from ceremony to reception (except on foot). In terms of the catering on offer here, the dining room within the main house serves dinner daily – three courses of fine local fare underpinned by classical techniques. We had a seasonal salad, a gorgeous fillet of beef and the most indulgent chocolate mousse, for example. It changes daily with what’s in season and what the chefs get their hands on, so it seems to always be exciting. They even wheeled out a proper drinks trolley appointed with lots of after-dinner tipples too, if you fancy taking a sip and there’s a little bar that they can serve various beers and spirits from too if you fancy a night cap. 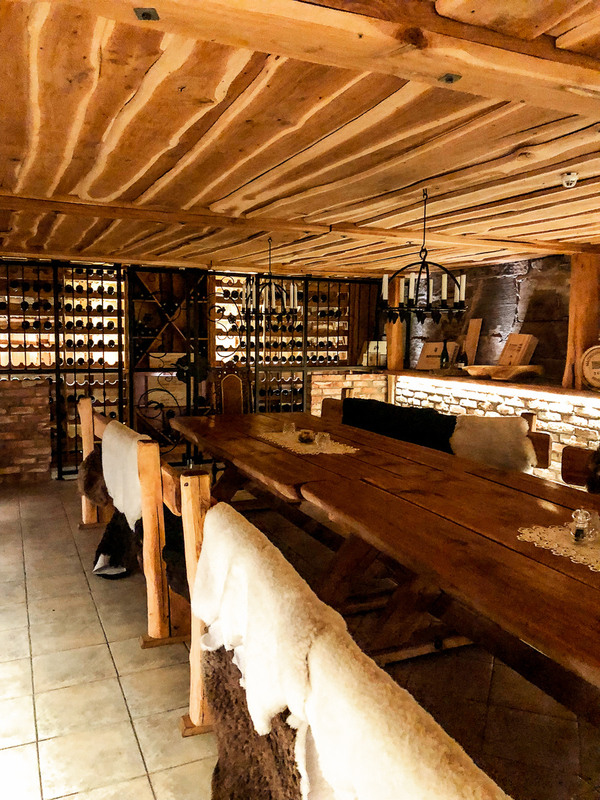 Another unique/unusual aspect of this mansion property is the underground wine cellar, worth checking out if you can convince the staff to show you – from the huge wooden table commanding the space to the beautiful brickwork surround, there’s a keen collection of some incredibly special bottles housed right under your feet when dining! 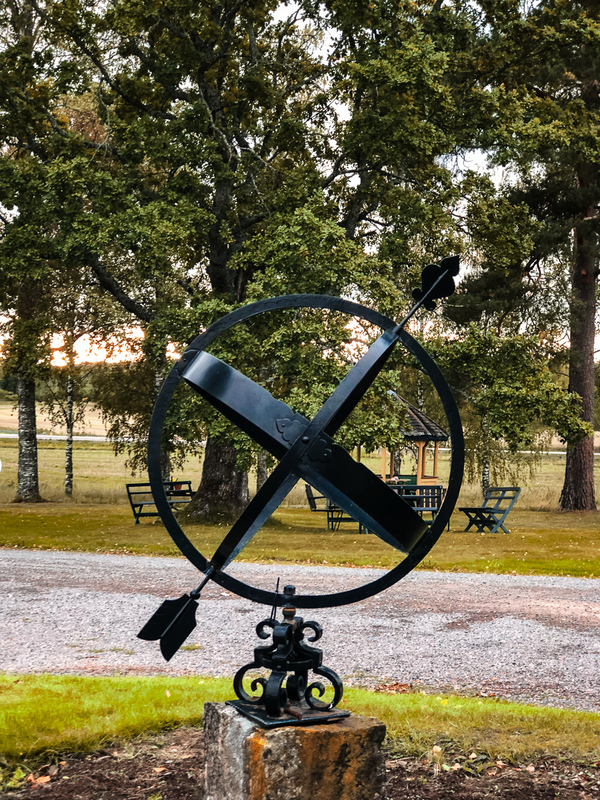 We stayed in one of the pair of historic outbuildings which flank the main manor house, and the styling is traditional Sweden to a tee with a modern, updated finish. Expansive rooms have all the latest mod cons (TV, WiFi, Nespresso machine) whilst the bed was a dream to sleep in, really luxurious and comfortable. There’s also conference capacities, a luxury outdoor jacuzzi and sauna room and when we visited they were building on a brand new spa building, so that’s something exciting to watch out for! 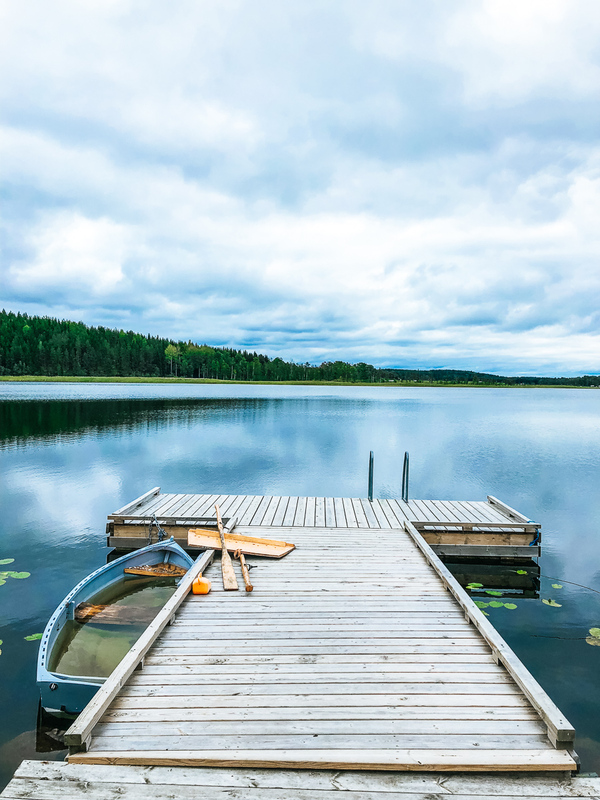 Stunningly set by a private lake outside the town of Filipstad, this Herrgård is all about rural relaxation and being close to nature – not that other herrgård aren’t, though! There are 50 rooms, six of which are suites, whilst the restaurant is an inter-connecting four-room dining area, creating lots of little romantic nooks and corners whilst being impressively expansive catering to well over 100 guests at a time. Candlelit dinner is a real treat, service is professional, prompt yet pared back to allow you to truly enjoy the flavours and the set menu, like in other mansions, is a frequently-changing line-up of dishes featuring lots of local produce. In terms of activities, there’s any amount of things to do, from fishing expeditions to golf at the nearby course, horse riding to canoeing and even the mention of a mushroom safari! We barely spent 18 hours here, and definitely wanted more! 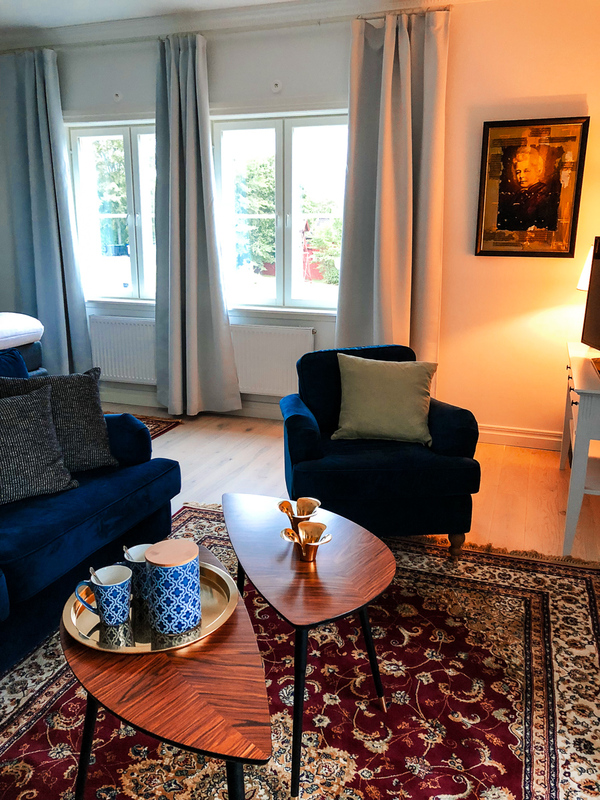 Another property, which we didn’t stay at but adore the look and sound of, is Krokstad Herrgård just outside Säffle and right on a tributary to the huge Lake Vänern. 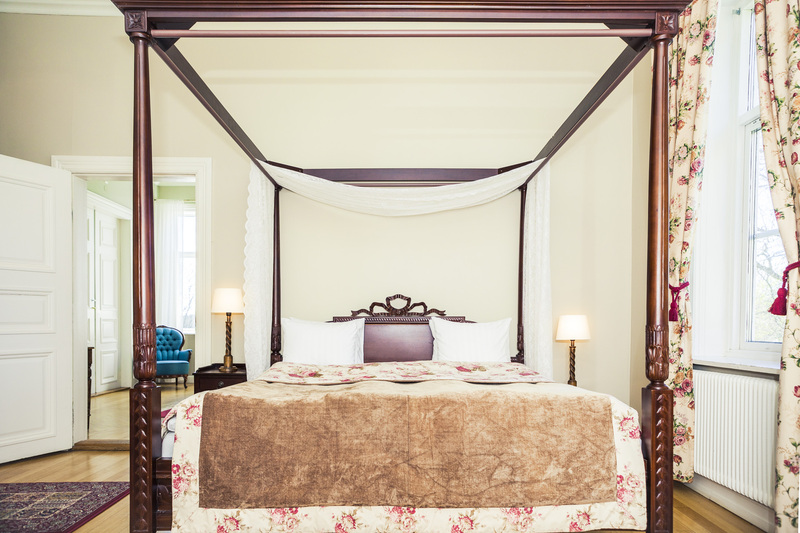 Surrounded by lavish garden and an English park, you can spend a stay relaxing in one of the 40+ bedrooms or enjoy boating on the the lake, horse riding, golf excursions amongst other activities, but the kitchen here is what draws most guests because it appears to be sensational. 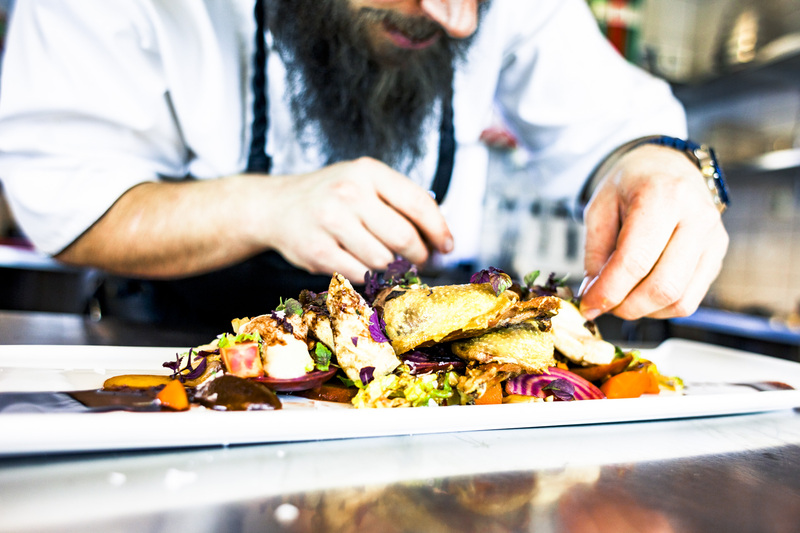 Passionate about local produce and suppliers, as well as growing their own and keeping chickens, Krokstad’s chef team, led by Håkan Mattsson, is boundary-pushing, constantly challenging themselves and producing a fine dining experience. 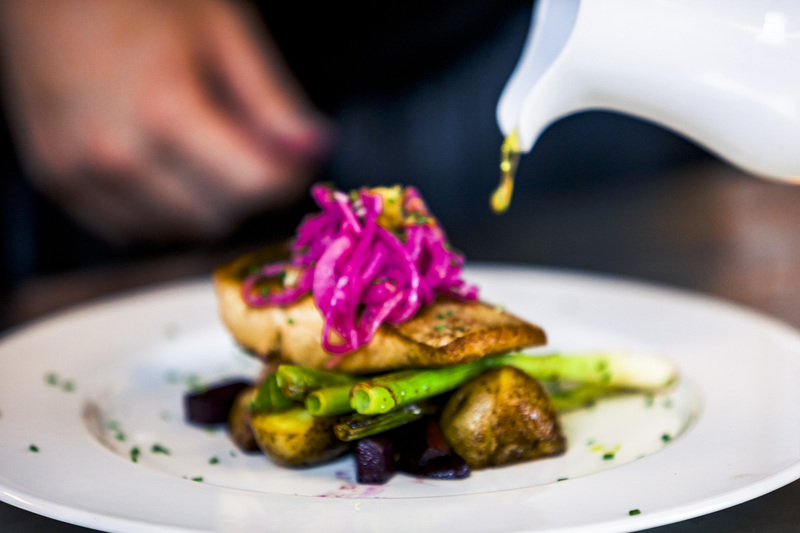 You can choose from a 3, 5, 7 or 9-course menu (alongside an accompanying drinks pairing if you choose) which offers no choice, so each dish is created on the day using whatever seasonal ingredients arrive in from the local area. The hotel and kitchen is remarked in the Nordic White Guide – so you know it’s good! 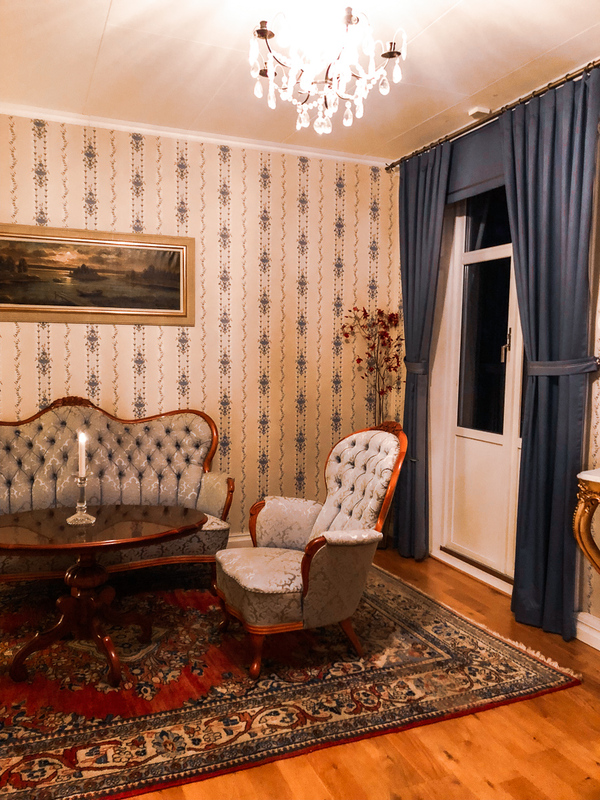 When we return to Värmland, this is a place we’re definitely going to book a stay with! 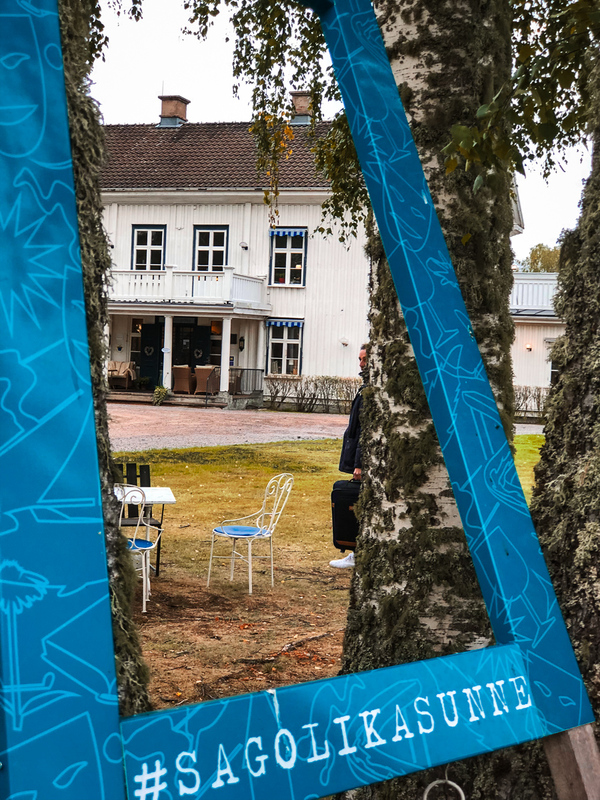 Disclaimer: Our visit to the region was organised by Visit Värmland who offered us a visit following our #6WeeksOfSweden trip in 2018. This post is all our own words and views. Sincerest thanks to the tourist board for the opportunity.